Received 'SW Industry Development Achievement' > Leader in Network Access Control ViaScope! ViaScope Inc. has been recognized by the Korean government for information security technologies such as IP resource management solutions and network access control solutions. ViaScope Inc. strives to develop overseas markets, contributing to the acquisition of more than 1,000 clients in 20 countries, the development of the SW industry, and the enhancement of national prestige. 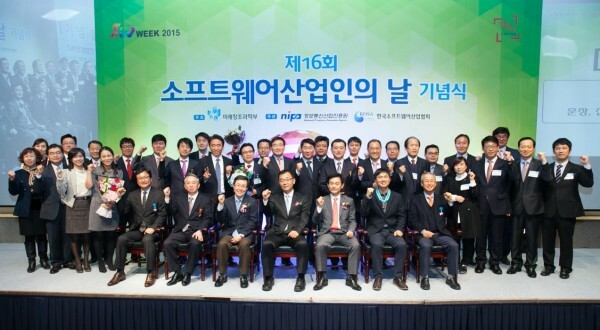 The event, organized by the Korea Ministry of Science, ICT and Future Planning Department, was organized to recognize and honor those who have contributed to the advancement of technology and industrial revitalization in order to promote morale and motivation of software industry.